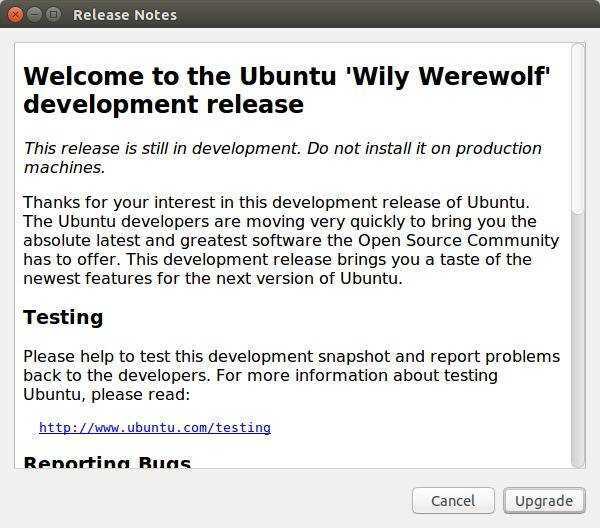 The Final release of Ubuntu 15.10 Wily Werewolf will be out in a few days on October 22. 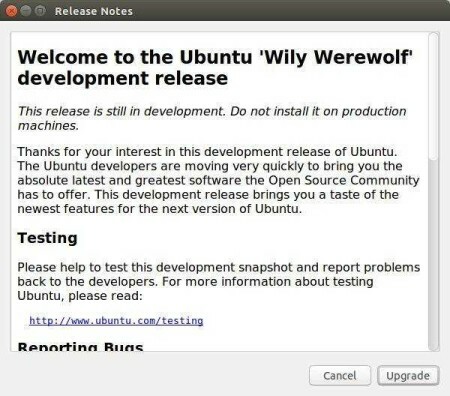 Below is how to upgrade your existing Ubuntu 15.04 to Ubuntu 15.10. 1. Backup Data. You should back up your important documents, files, bookmarks, etc. 2. Disable PPAs. 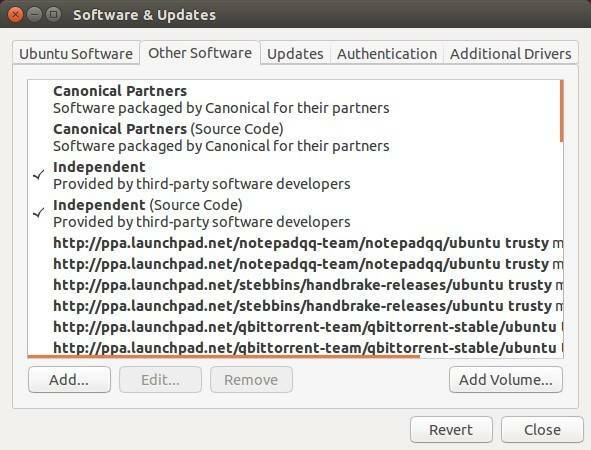 Some PPAs may cause the upgrade fail, so do disable all third-party PPAs in Software & Updates -> Other Software tab. 3. Uninstall video driver. If you’ve manually installed proprietary drivers directly from the manufacturer’s website, then before upgrading I recommend you removing these drivers first and reverting to the open-source drivers. Click the Upgrade button and confirm again in next window. Software Updater will fetch and install the files and prompt you to remove unnecessary applications. Restart your computer once the upgrade process finished. 1. 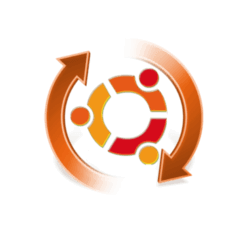 Backup your configuration files if you’re running any services on Ubuntu server. After editing, press Ctrl+X -> type y -> finally hit Enter to apply changes. Follow the on-screen prompts and done!. i am new for linux, i have installed 14.04 , but i had tried to upgrade via the above process, but i didn’t get the anything to upgrade. what was wrong?? the -d is for the developer release. while that works as critical workaround in this szenario right at the time, it will stop working after some time when there are other releases. And it will make people use it all the time, which will bring them to the development releases which are unstable. So please stop giving bad advice.